On the slidelines of the economic development of Indonesia, 1979 PT. 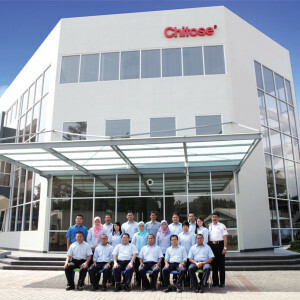 Chitose Indonesia Manufacturing established manufacturing to sustain economic and social growth with start producing high-tech chairs. With partners from Japan (Chitose Mfg. Col. Ltd) and in our country, we worked hard through various types of research, testing and improvement to be able to present the best product. The stability of the Quality, Safety and Health, and Beauty are the three characteristics of the producct advantages Chitose to mirror our efforts to satisfy the interests of consumers and at the same time improve the public’s view of the appearace of your company. Our marketing network has been initiated, it will prove that we will always be ready to serve you with the more easily you get the products as well as spare parts in each of our representative offices. 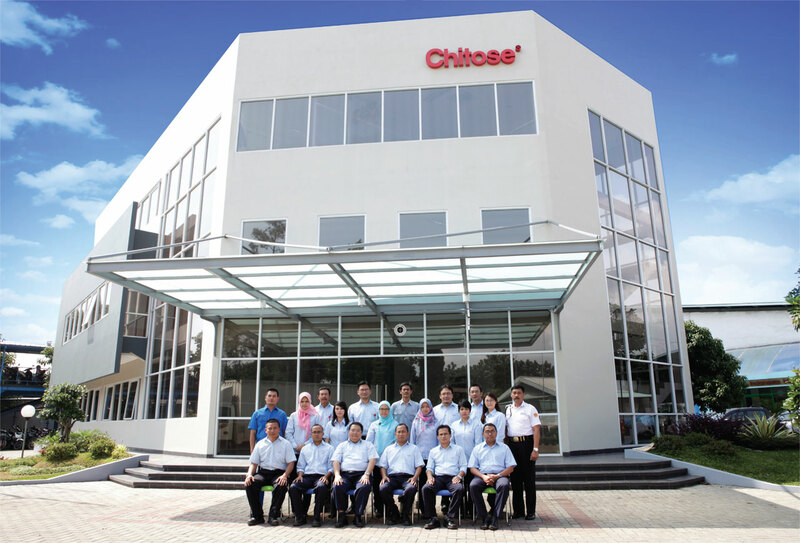 Since 1981, Chitose continue to develop products based on the research of ergonomic furniture and a deep understanding of the Indonesian market. Starting from a folding chair, which has become an icon of Indonesian furniture industry, we continue to grow and now produces more than 200 variants of furniture and hospital beds. We also produce special furniture as per the specifications of the customer. Annual production level had reached 1,2 million units in 2013. Furniture market to remote, we have a network of distributors and agents spread throughout Indonesia, as well as having export marketing network in 34 countries. In harmony with quality furniture product demand continues to increase, we continue to develop a series of products Chitose, to include: the furniture hotels and restaurants, offices, schools and homes, as well as folding chairs Chitose are legendary. In 2001 we began producing hospital beds with the best quality. 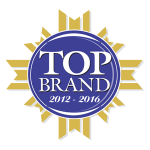 At first, the increased awareness of the importance of this quality furniture into our marketing efforts. 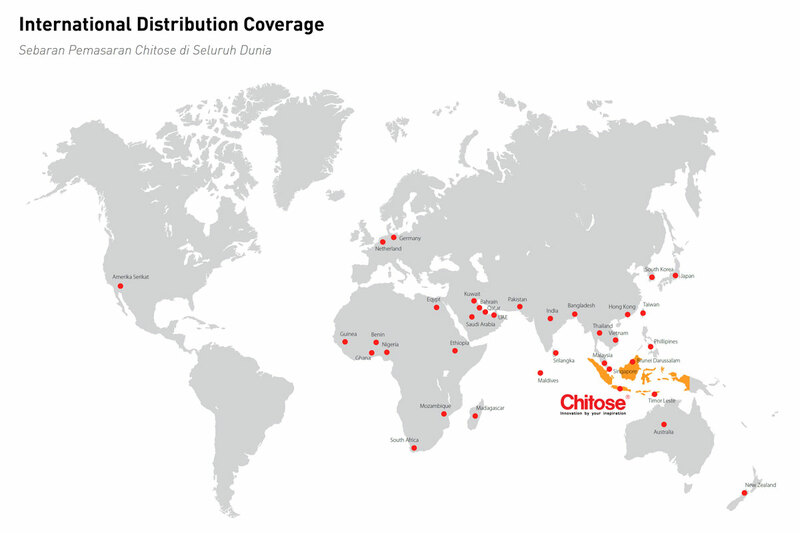 Thanks to the support of distributors and agents, now Chitose has become a leading brand in Indonesia and 34 country destination. Display products closer to the customer is the stage of development of the next marketing Chitose. The challenges we face with the four strategies. In addition to developing marketing and distribution network that already exists, we also work with modern retailers and supermarkets, underwent direct selling and managing online shopping. One project Chitose direct selling is a very successful direct sales to schools. All products Chitose is the result of careful research and development, so that it can be said research and development is at the core of our growth. Meanwhile, the quality remains a priority according to the motto “relentless improvement”. Research and development includes product adjustments without eliminating the high quality standards. For example, high school furniture Chitose table device can be adjusted without having to change its structure. SNI – Folding chairs Steel Frame. SNI – Steel chairs for Office. SNI – Beds Steel Wheel for Hospitals by the Governing Sleep Position. Chitose International’s vision is to grow together with the Indonesian people are increasing their standard of living and the higher demand for the products berkualitasnya. To fulfill this vision, we meet the needs of quality furniture. Our folding chair has become an icon in the furniture industry in Indonesia. Now we want to reach the level of the icon in the segment of other furniture. To maintain product quality Chitose remain higher than competitors, but we will maintain the quality standards that we have. That is the consequence of the spirit of the pursuit of quality in order to realize a better life.